Peachy keen. 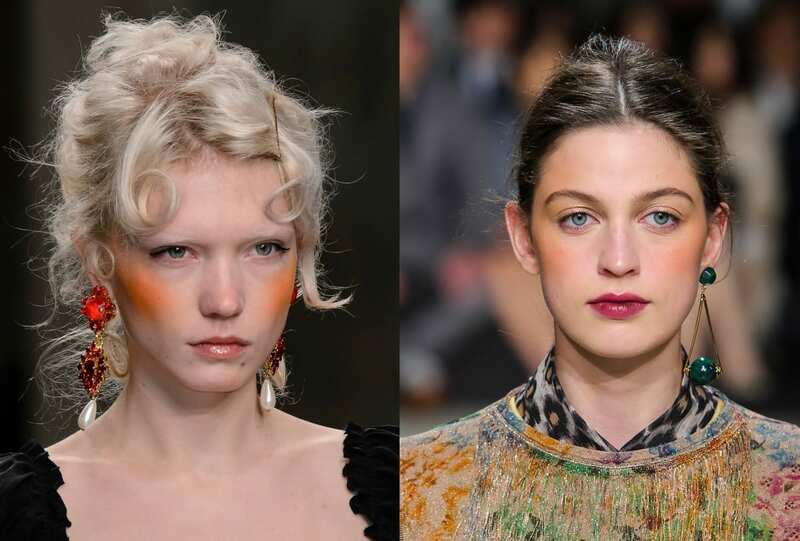 Look to the Etro AW 18 runway and work an orange tinted glow into this season’s beauty look. 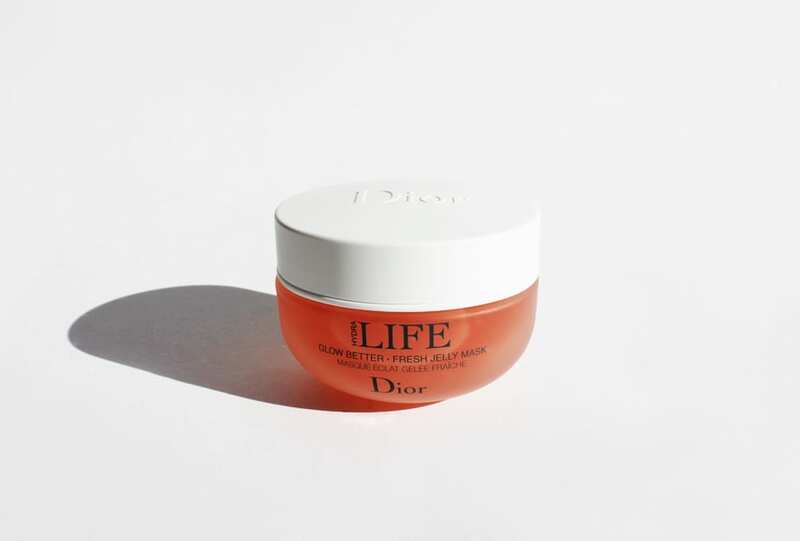 For a more radiant you – a jelly mask infused with apricot seeds. 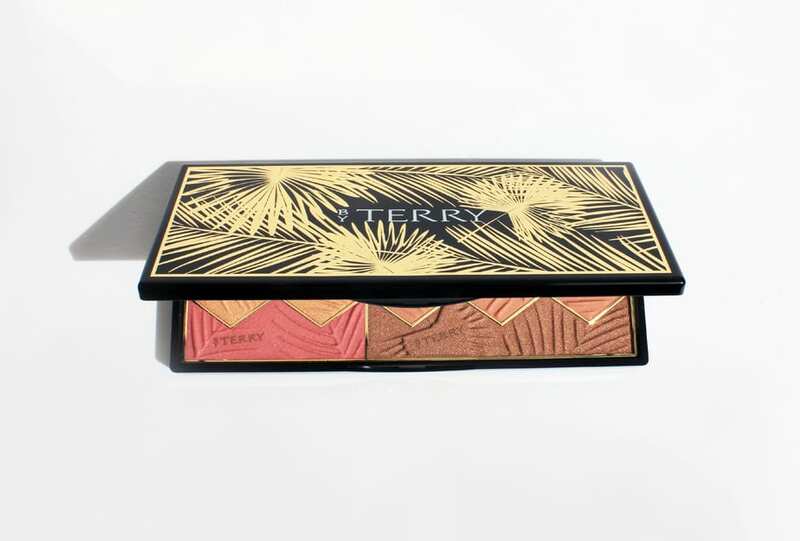 Apply to your cheekbones for a summer-worthy glow. Summer sun, do not fade. Choose Light or Tan: with blush, bronzer and highlighter in one compact this will keep the glow rolling all year round.